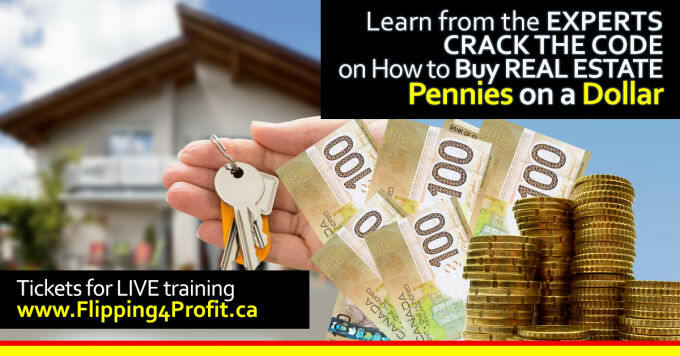 Flipping for Profit Training LIVE Canadian Real Estate Investors Seminar! 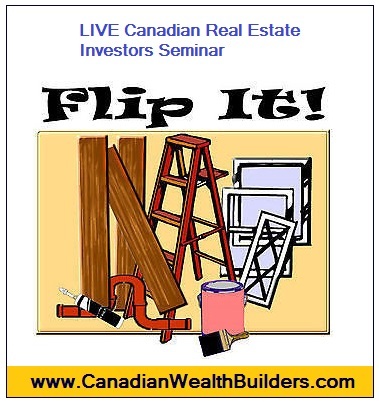 LIVE Canadian Real Estate Investors Seminar flipping for profit, you will learn “How to” from Canadian real estate investment EXPERTS. 80% of success is showing up and taking Action! 20% of success is implementing what you learn. Remember, broke people are always so busy with their time, while successful people are productive with their time. Canadian Real Estate Investment experts with proven track records are committed and equipped to help you build wealth. Canadian Real Estate Investment Coaching will help you achieve goal much faster. is designed with the combined experience of 70 years of real estate investing where you will learn over 30 different strategies/techniques, and over 6 no money down secrets through a hands on, in the trenches approach to learning. It is proven that the best way of learning is not by reading, or by audio/video but through hands on training where one can retain up to 90% of information. 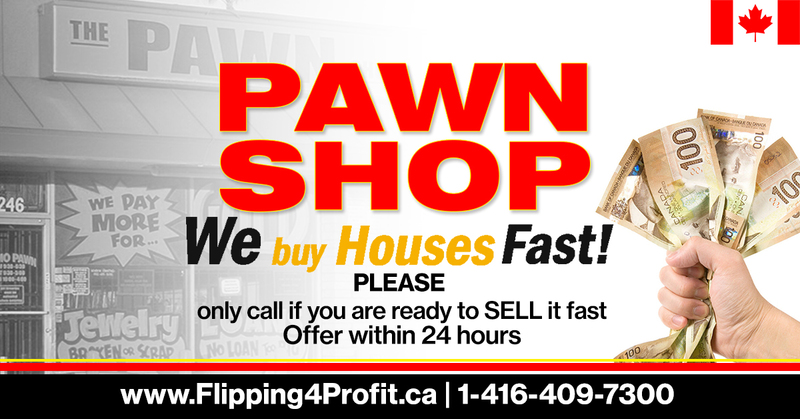 Are you facing Power of sale or Foreclosure in Canada? We will be delighted to help! 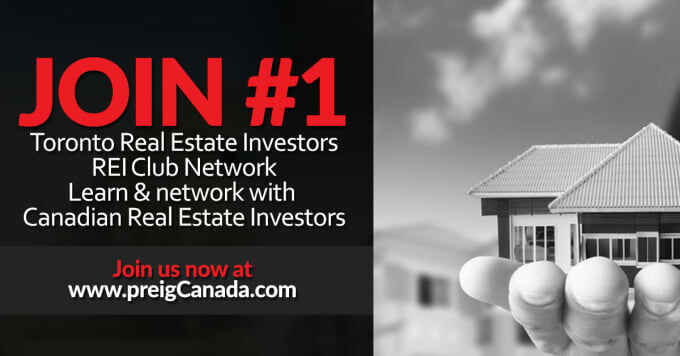 Join LIVE Canadian Real Estate Investors Seminar. 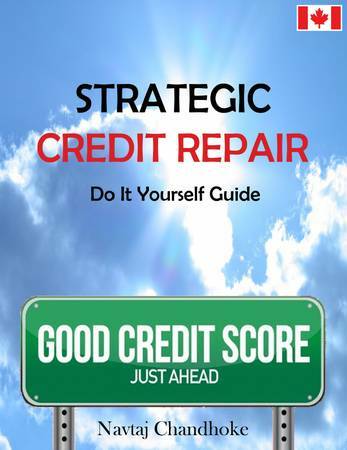 No matter what, if you have received a letter from lenders lagal department or being evicted from your home. Even your house has been SOLD but the ownership have not changed hands. 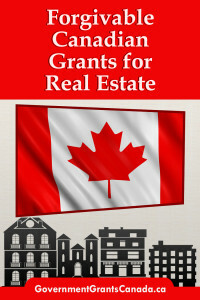 Canadian real estate forgivable grants directory the Canadian government provide Home Owners and Real Estate Investors grants to help them buy homes, renovate them and assist seniors and disable Canadians.